MOSCOW, July 16. /TASS/. 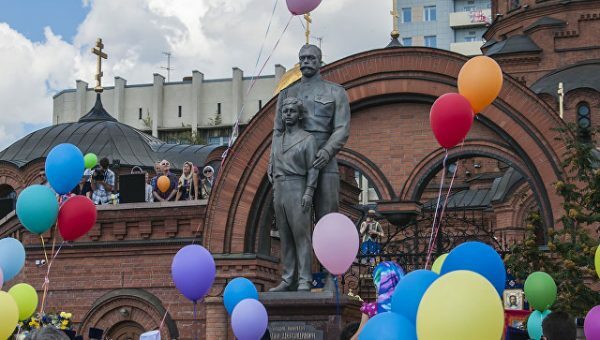 A bronze statue of Russia’s last Emperor, Nicholas II, and his son Crown Prince Alexis was unveiled in Russia’s Siberian city of Novosibirsk on Sunday, the Novosibirsk Metropolitanate of the Russian Orthodox Church said on its website. The monument was unveiled in the territory of the Alexander Nevsky Cathedral and was consecrated by Metropolitan Tikhon of Novosibirsk and Berd. 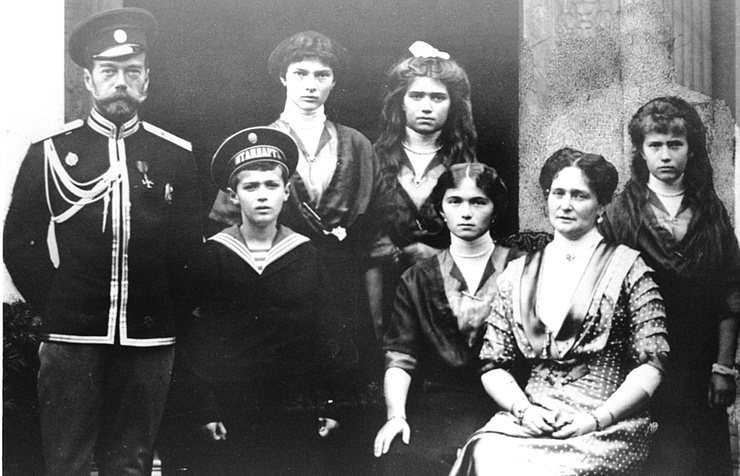 The ceremony was timed to the 99th anniversary of the killing of the Czarist Family. Along with Novosibirsk, monuments to Nicholas II were built in Russia’s cities of St. Petersburg, Kursk, Kaluga, Yekaterinburg, Sochi, Sevastopol, and in Serbia’s capital city of Belgrade. Czar Nicholas II, who abdicated on March 2, 1917, and his family were executed by shooting in the basement floor of the Ipatyev House in Yekaterinburg on the night from July 16 through to July 17, 1918, following a resolution of the Urals Soviet of Workers’ and Peasants’ Deputies that was controlled by the Bolsheviks. The Russian Orthodox Church canonized Czar Nicholas, Czarina Alexandra, Crown Prince Alexis, and Princesses Olga, Tatiana, Maria, and Anastasia in 2000 as New Martyrs for Christ.